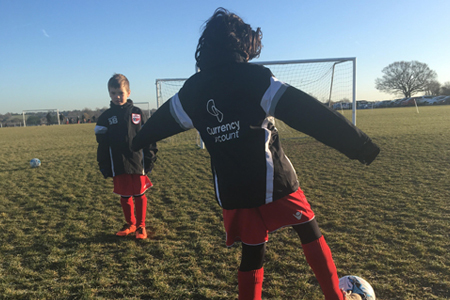 The Currency Account is proud to announce our official sponsorship with FC Redwing Harriers U7s - we wish them all the best for a great season in 2018. 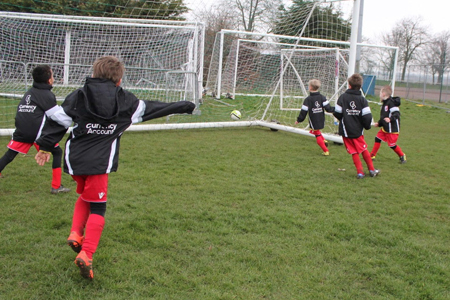 Founded in 2000, FC Redwing has long been established as the premier youth football club serving the Billericay community in Essex. 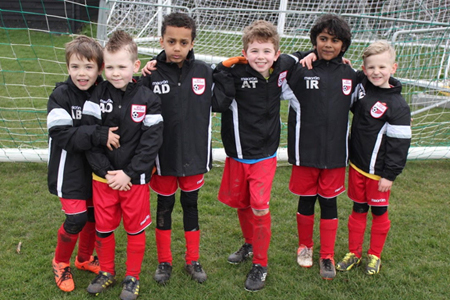 Run by a team of volunteers who are all FA Qualified coaches, FC Redwing Harriers U7s pride themselves on being a fun, friendly, family club. They are also the only team in the area to offer free sessions to children looking to take their first footballing step. With 17+ teams and 220+ registered players, they are one of the largest clubs in the area and Essex FA affiliated and run in line with the FA Respect programme.